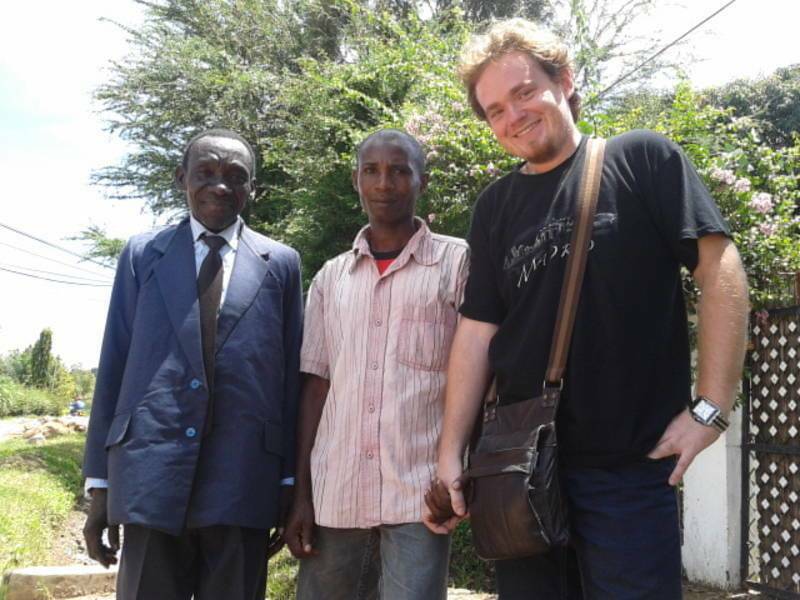 This is our Executive Associate in 2012, Mr. Robert Stažnik in Mwanza, Tanzania, with friends. Holding hands is quite common, it is habit in Africa, and when man is leading a man, or wants to show him anything, they hold hands. It does not mean they are kaka-moto or warm brothers, they are just guiding each other on the street.